Litho versus digital: which print method is right for you? 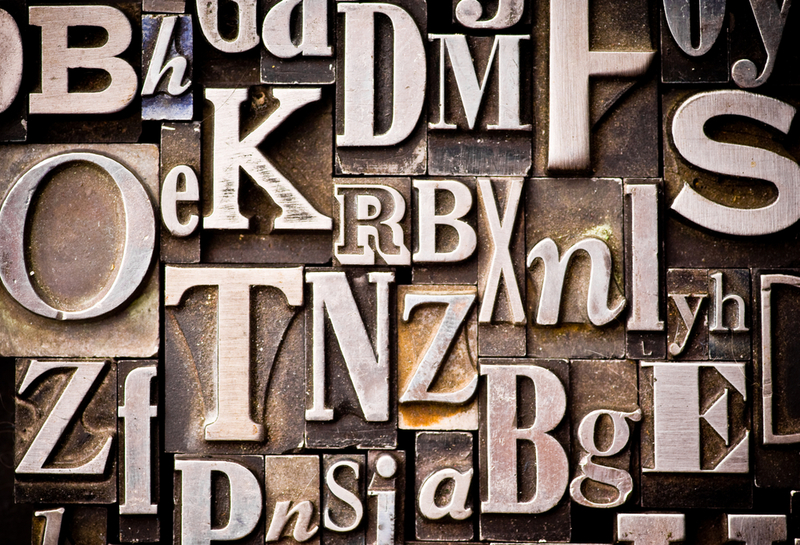 Kerning is one of those print design terms that you often hear thrown around, but is rarely used in a correct manner. Kerning is adjusting the space between individual characters in order to make it both visually pleasing and easy to read. 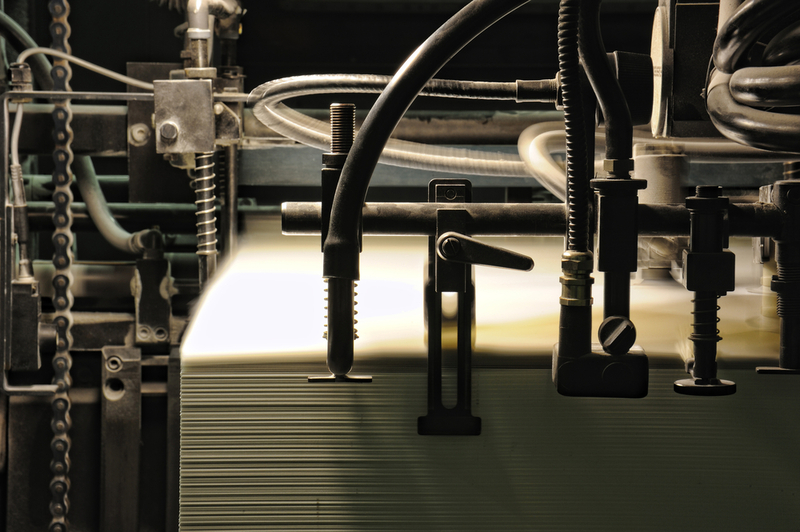 We’ve recently seen the switch from mechanical to digital in many different industries, including the print sector. 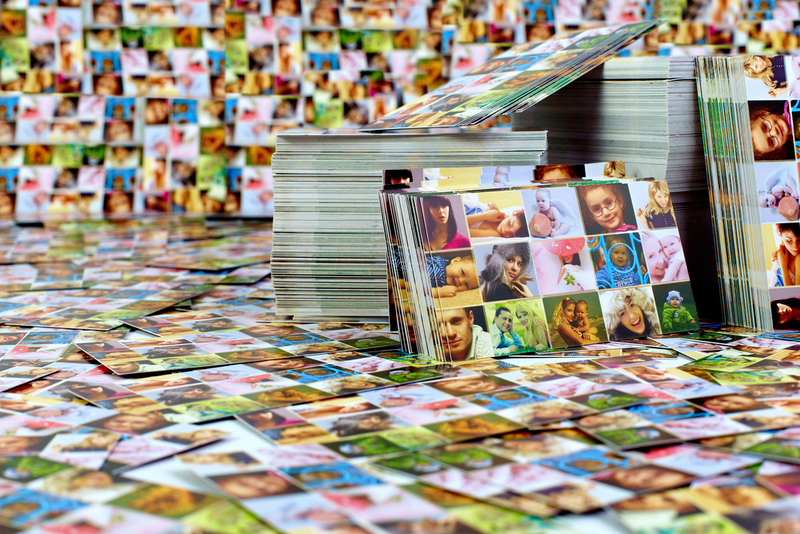 While ‘traditional’ print methods such as offset lithography still have their place in today’s print industry, the emergence of digital print over the last 25 years has had a huge impact on the world of print.